Our Spanish Immersion Pre-School in Texas is geared towards producing young individuals who are taught through a comprehensive program suited for their modern learning needs. Our young learners get to master life skills as simple as keeping after themselves, respecting their classmates and teachers, and figuring out how to solve puzzles that help in the development of problem-solving skills. By providing them with different toys and learning media fit for the development of all five senses (touch, smell, hear, taste and sight) the equal attention gives them a hands-on experience toward learning how objects and their characteristics make up for what they are. This sensory learning process helps all types of learners and touches base with the different needs of how children learn better. Being able to read and write well makes children progress at a stable rate, especially when they are given age-appropriate materials that guide their development and understand their levels of comprehension and learning. When children are well-read, they can understand their lessons better, making them smarter and perform better in academics. It also makes them better communicators when they know how to express their thoughts and ideas. Math is just as important as learning how to read and write since this helps develop their critical thinking, as well as their problem-solving skills. Understanding the basics in math creates a solid foundation and appreciation for numbers and the exact science that comes with the subject. When children have a good foundation in mathematics at an early age, higher forms of math are easier to comprehend and handle. Our bilingual Montessori School in Texas teaches the appreciation of countries and their culture, to give respect to its people and their practices so that our young learners will grow up to become respectful and sensible individuals who will make their communities a peaceful place to be in. Through our teachers, our programs are made successful and more enjoyable so that each child is given the chance to learn in the best way possible in a bilingual educational environment. If you wish to enroll your child in a bilingual Montessori school, please call Caminito Spanish Immersion and Montessori School at 817-627-8727. 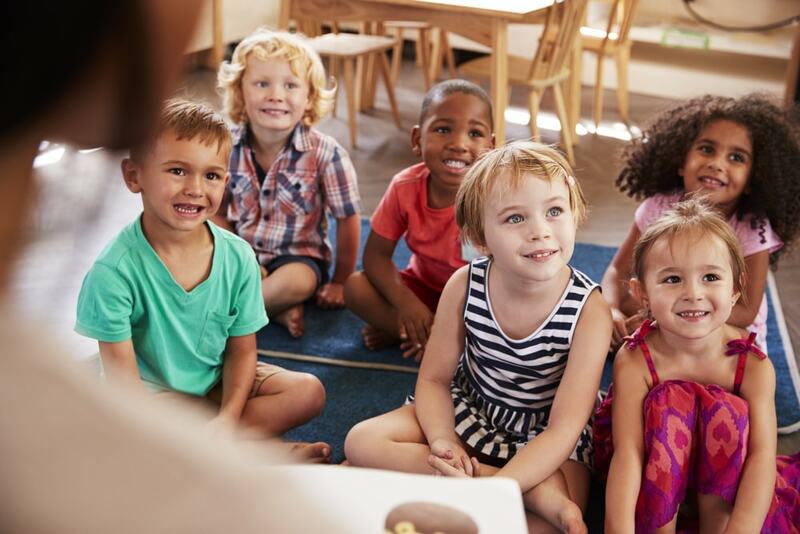 This entry was posted in Montessori Method and tagged Child's Learning Development, Childcare, Cultural Appreciation, Language Development, Life Skills, Mathematical Learning, Parenting, Pre-School, Sensory Learning. Bookmark the permalink.